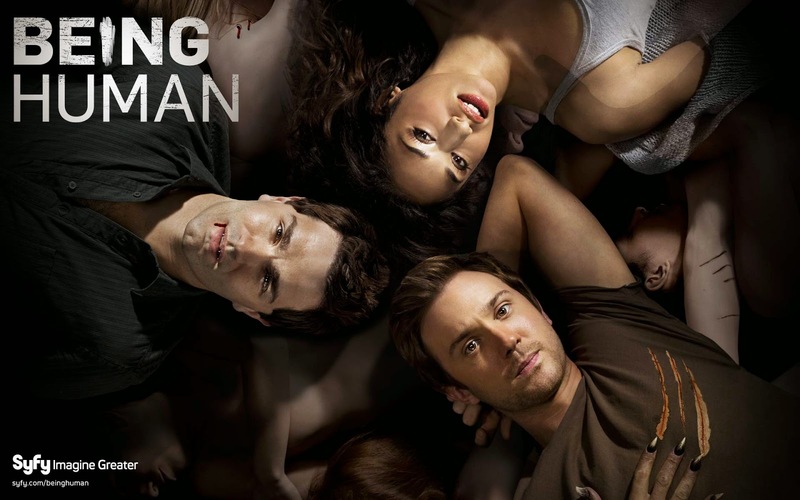 Vampire Beauties: SyFy cancels "Being Human"
After four seasons SyFy this past week has announced that they have pulled the plug on the North American version of the series Being Human. This almost a year to the day of the final airing of the British series. While the show has had it's ups and downs this marks another blow as far as vamp media on TV and this year also marks the end of True Blood this upcoming summer. For more about the female vamps who've appeared on the series check my review HERE. Below is a video of the stars of the series thanking their fans.